Teenyfit Star. 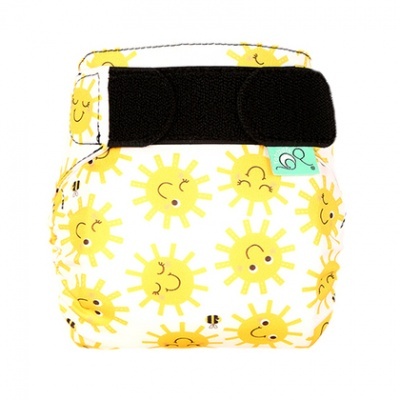 An all-in-one easy to use, reusable nappy for teeny tiny babies. Fits 5-12lbs. 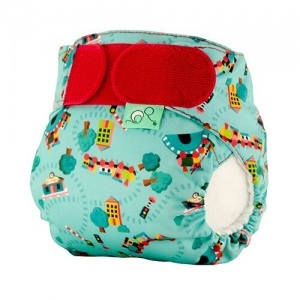 An All-in-One reusable nappy for teeny tiny babies. Fits 5-12lbs. 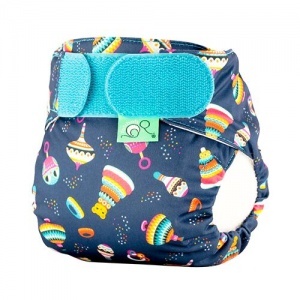 Hook and loop fastening for easy changes! 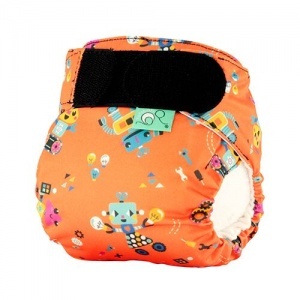 This nappy is very easy to use. 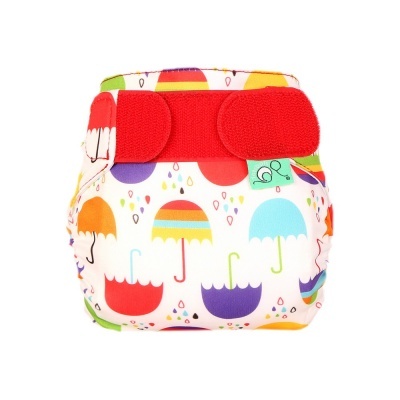 Similar to a disposable but reusable and washable. 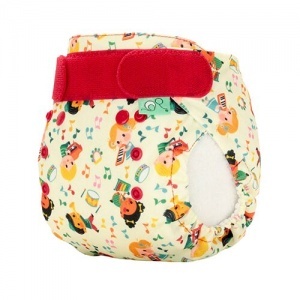 It comes with a removable fleece liner which keeps babies bum dry. 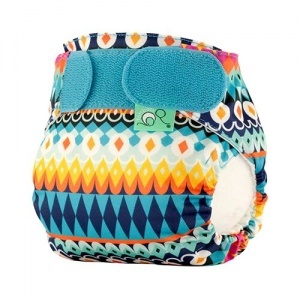 - Features an award-winning bamboo core and is guaranteed to make you feel broody!